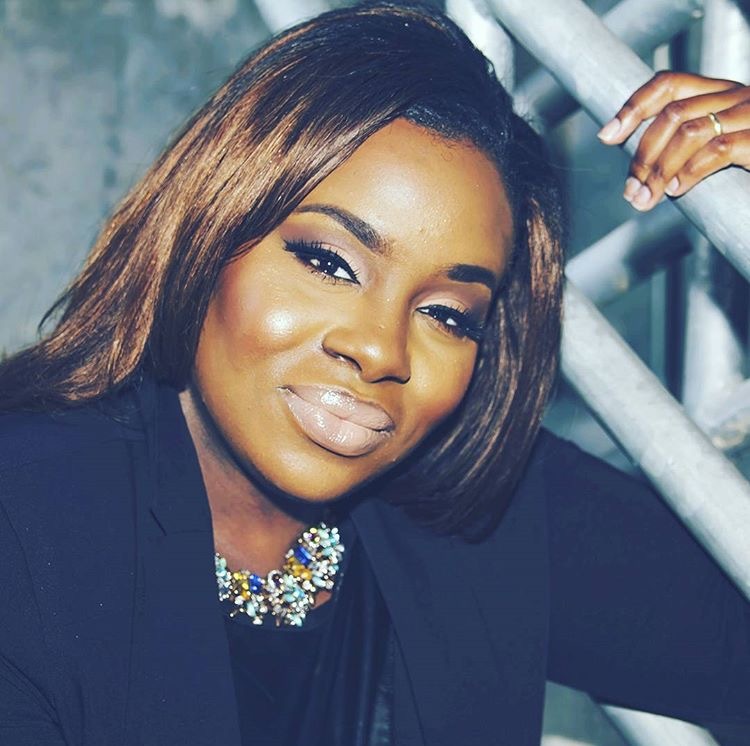 Uplifting Singer/Songwriter and Worship Leader La'Tonya Meori has an incredible testimony. She uses her voice to honor God and she's changing lives with her talent and divine anointing. BOLDJournal was able to catch up with La'Tonya to talk about her gift and how she's witnessed God come through in a mighty way in her life and others. Check out the new Podcast: "An Audience Of One" featuring La'Tonya's amazing story of salvation and what she witnessed that helped take her faith to a new level. Visit www.latonyameori.com for more information on La'Tonya's new music. updates, and events.